Add an additional $100.00 heavy/bulky shipping charge per each. 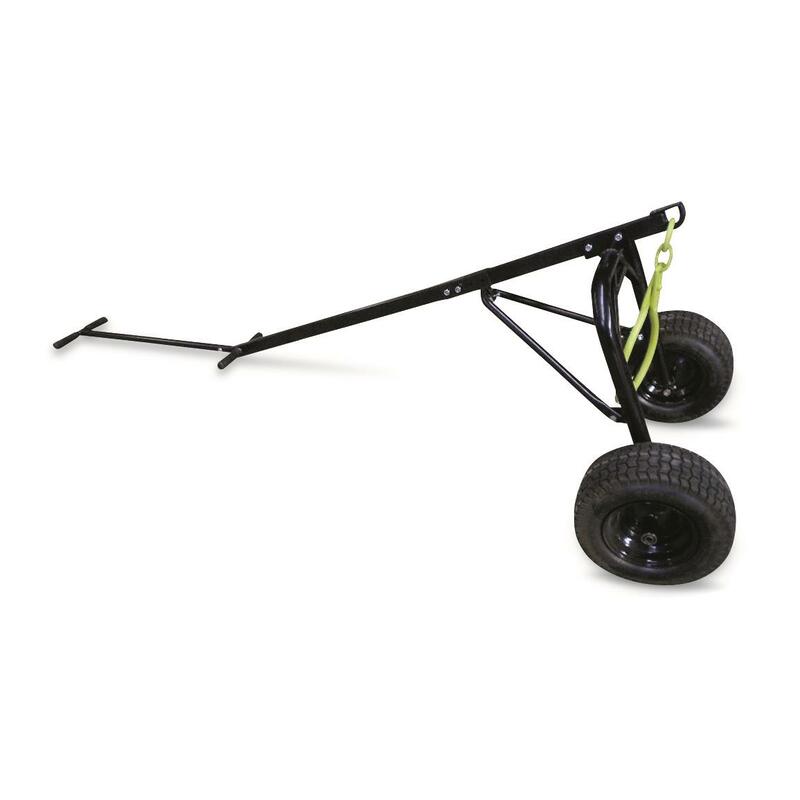 Timber Tuff's Log Dolly makes it easy for one person to handle logging jobs. The Log Dolly has a 1,000-lb. 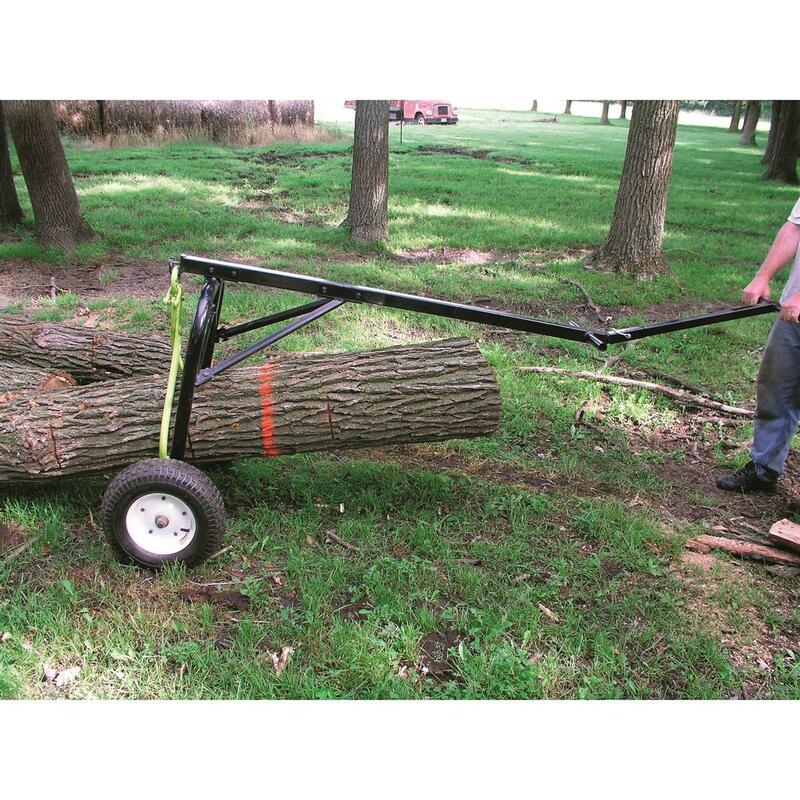 capacity and can handle logs up to 18" in diameter and 16' long. Its two 16" pneumatic tires and long 36" handle make maneuverability and transporting easy. 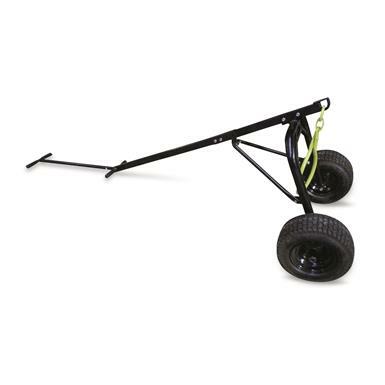 You could even pull it with your ATV/UTV by using the pin hitch. 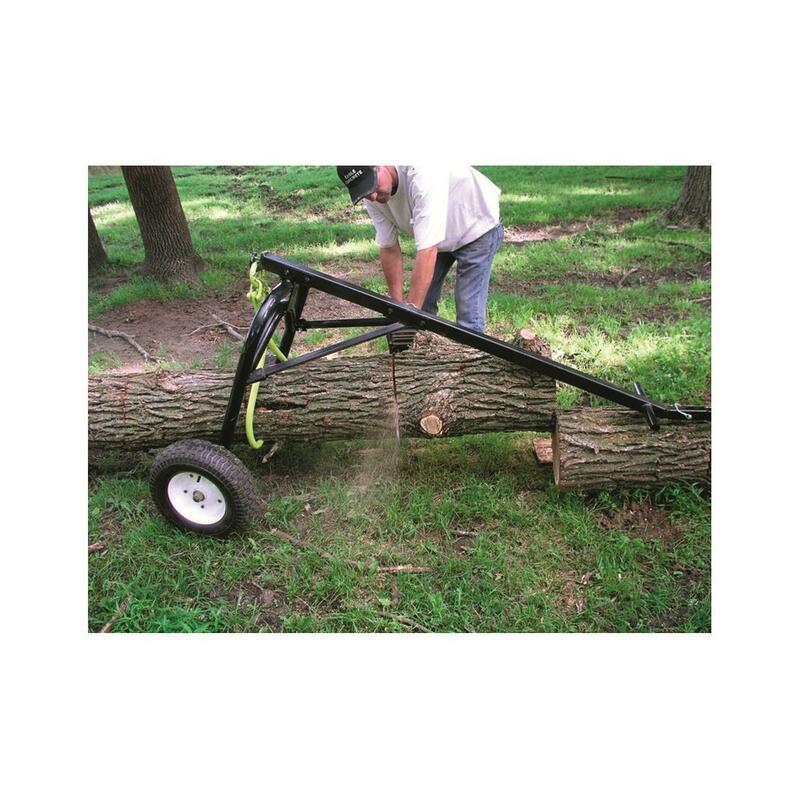 When it's time to start cutting, the Log Dolly raises the log off the ground to prevent cutting into the ground and beating up your blade. Can be mounted almost anywhere! Restore a sharp bite to your dull chainsaw. Make quick work of tree bark. Work with an ultra-sharp blade.